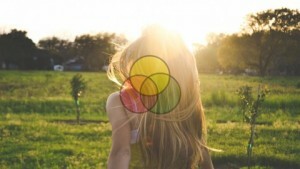 I currently offer two online courses, one is “CBT for Psychosis, An Individualized, Recovery-Oriented Approach.” It comes with 5 CE credits for professionals in the US, and you can go back and access any part of the course whenever you want. Use the link to get more information and/or to register. 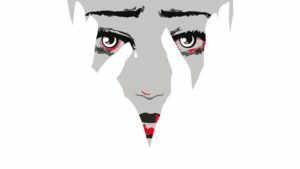 A second online course is “Working with Trauma, Dissociation, and Psychosis: CBT and Other Approaches to Understanding and Recovery.” This one comes with 6 CE credits. You can also check out the links below to purchase access to recorded webinars. After payment, you will receive an email containing a link to download a document which contains a link to the recorded webinar, & often copies of the PowerPoint slides and other resources. People purchasing items from this store may be contacted at times with information about new offers and events. Each message will include an option to unsubscribe from any future messages. Presenter: Dr. Paris Williams. This is a recorded webinar, about 2 hours in length. In this presentation, Dr. Paris Williams takes us through a radical rethinking of the experiences often labeled as “psychosis,” exploring how the mainstream understanding of schizophrenia and psychosis has become so profoundly misguided. He reveals the findings of his own groundbreaking research of people who have fully recovered from schizophrenia and other psychotic disorders and crafts a clear and coherent vision of the entire psychotic process, from onset to full recovery—one that is more closely aligned with the emerging recovery research and much more hopeful than the mainstream understanding. This webinar is based on the book, which you can find out about at http://rethinkingmadness.com/. Please type the price you want to pay into the box. 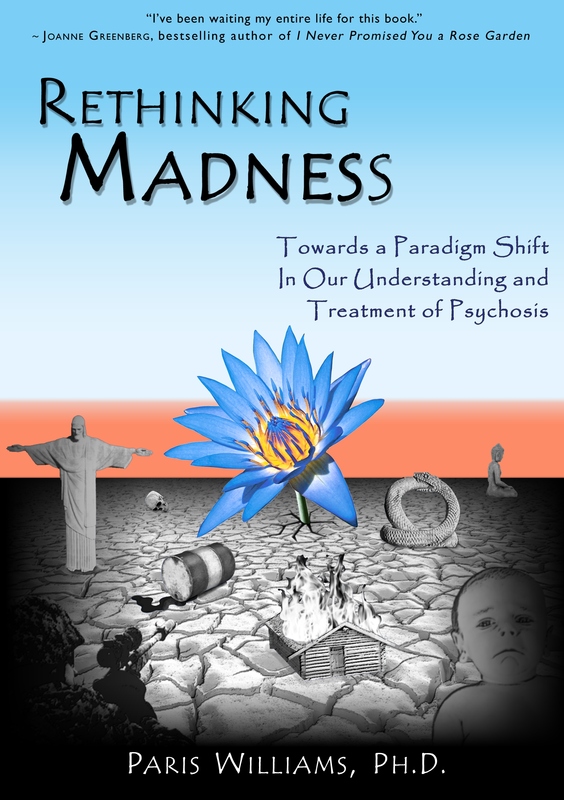 Note that the suggested price for the Rethinking Madness webinar is $9.95, but you can also pay less on a sliding scale, with a minimum payment of $1. 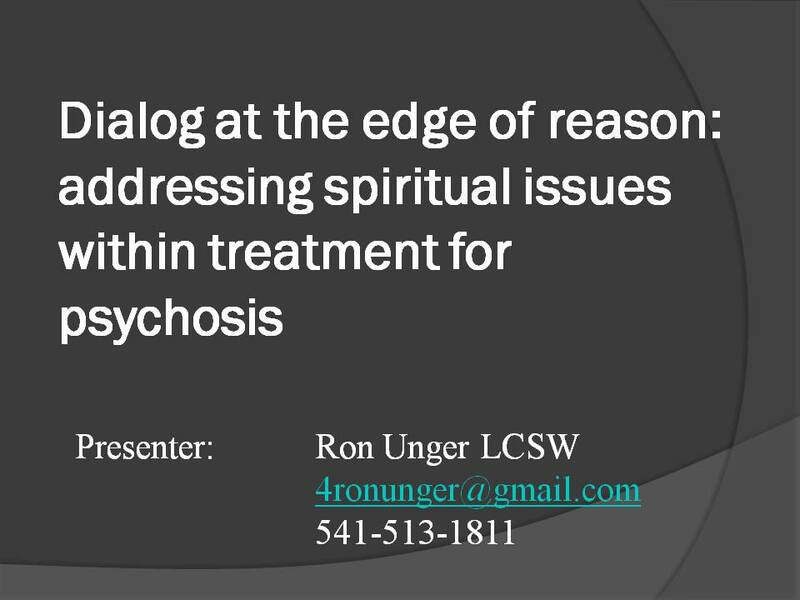 Presenter: Ron Unger LCSW. This is a recorded webinar, 1 hour in length. While mental health professionals often see an interest in spirituality in their patients as "part of the illness" or as "excess religiosity," research shows that spiritual understanding is often associated with recovery. Learn how mental health professionals can think differently about madness and about spirituality, and become able to help people identify possibly useful alternative spiritual perspectives while also preserving self esteem and positive aspects of otherworldly experiences. Please type the price you want to pay into the box. Note that the suggested price for the Dialogue at the Edge of Reason webinar is $4.95, but you can also pay less on a sliding scale, with a minimum payment of $1. There are additional online courses which approach psychosis in a hopeful way, produced by others, available at this link.